I’m sooooo happy with what I’m doing in mu life…. 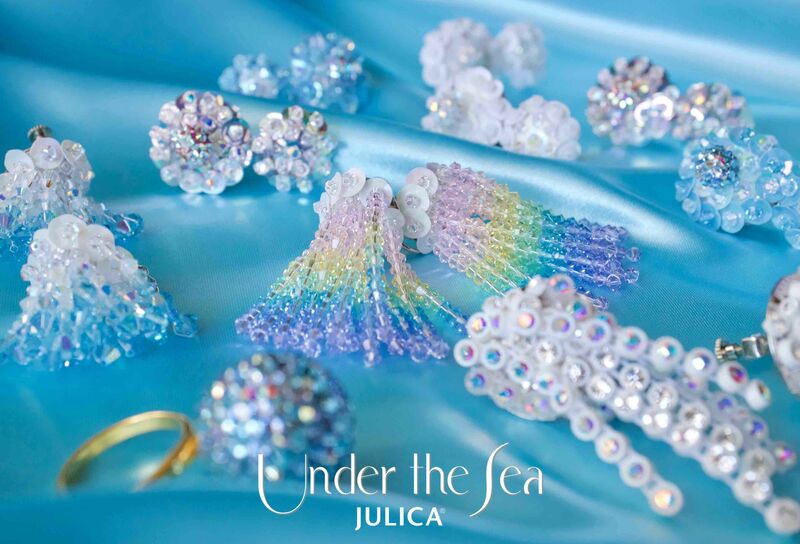 as JULICA designer, I can create what I think beautiful, fantastic, and amazing… I’m so appreciate with you all. 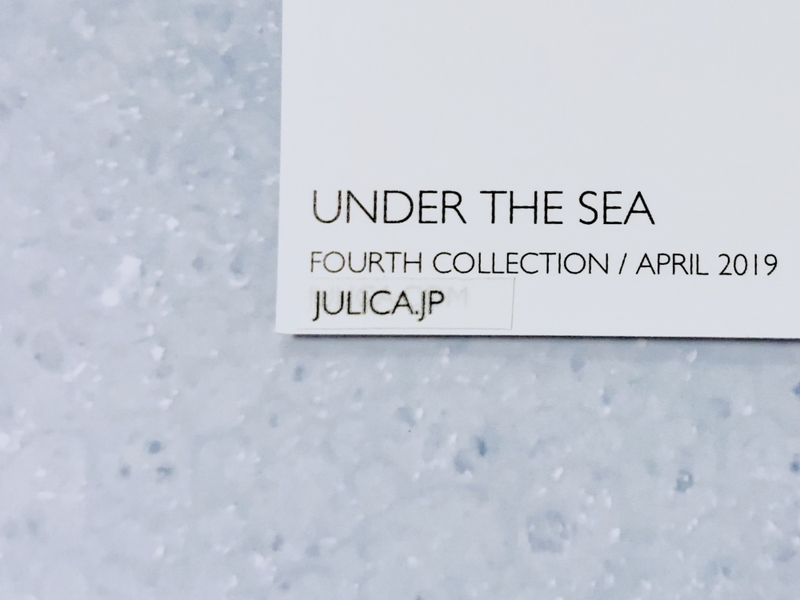 I should write about my passion toward to this new collection, but. I’ve been having a thing in mind you know, a thing, so let me write about it this time. 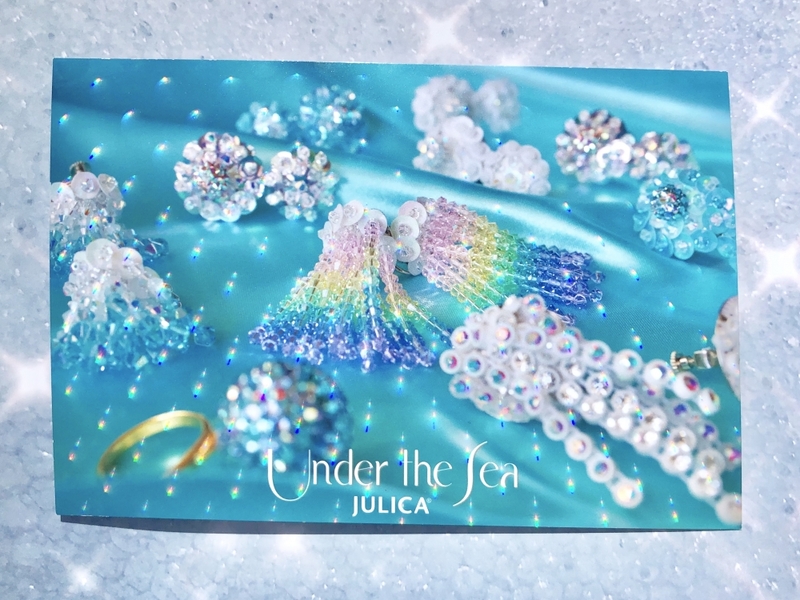 I took a long time to design this JULICA’s postcard, I really wanted to express JULICA’s positive, fantastic, and beautiful Under the Sea. 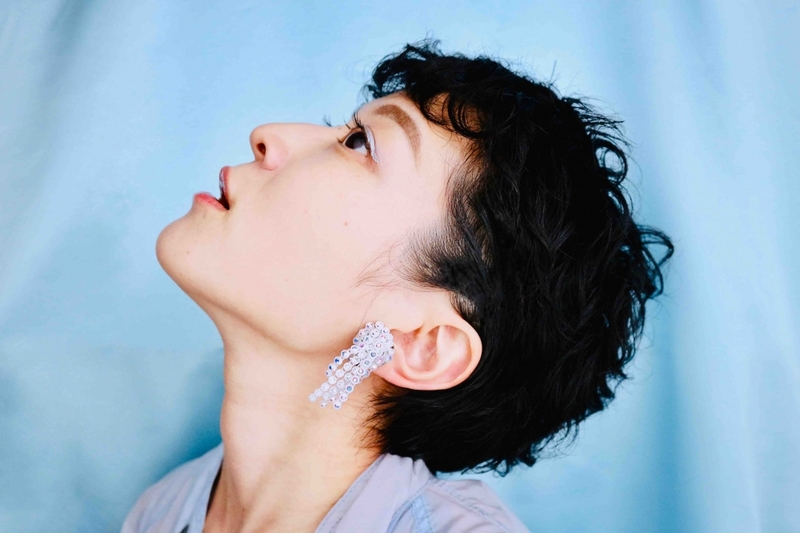 And here you are, so beautiful, dreamy!! 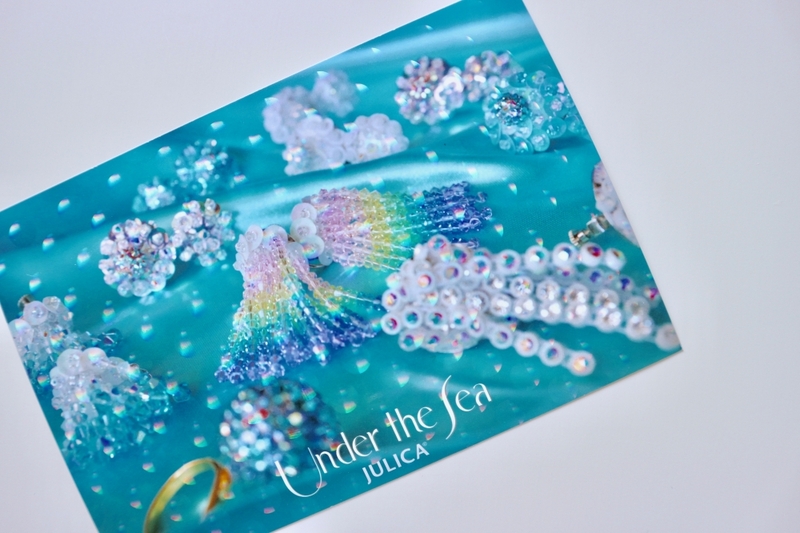 Holographic finishing really worked! 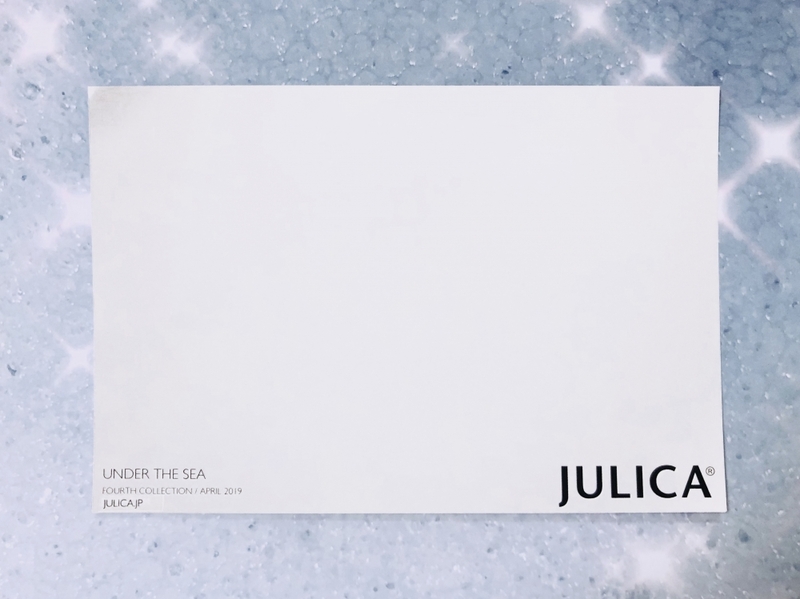 However, I mistyped our hp address, it’s julica.jp, but I typed julica.com ….don’t know why… I didn’t print again(that’s bad for our beautiful earth), and I put stickers like this(the last photo). "OMG this is the best, this is the most wonderful collection in my life, I love the most!!!" Yes I am happy girl.